RAISE YOUR GAME. Strength is about reliability--while still rising to new challenges. 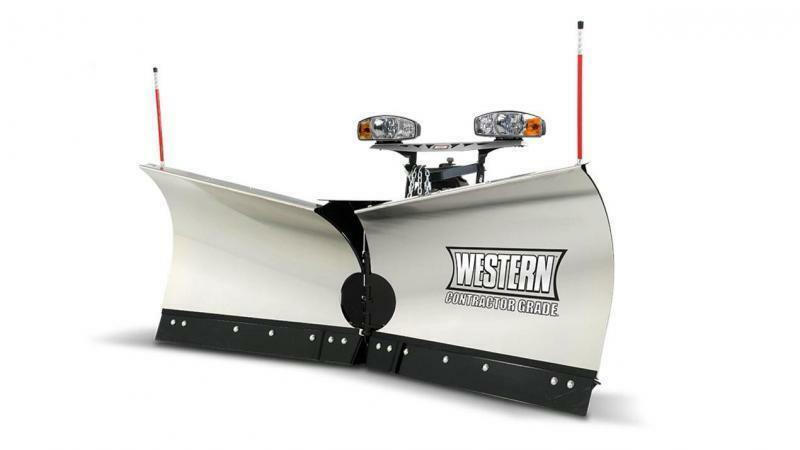 The WESTERNÂ® MVP 3â„¢ v-plow gives you all the power you need to plow through deep snow banks without skipping a beat. 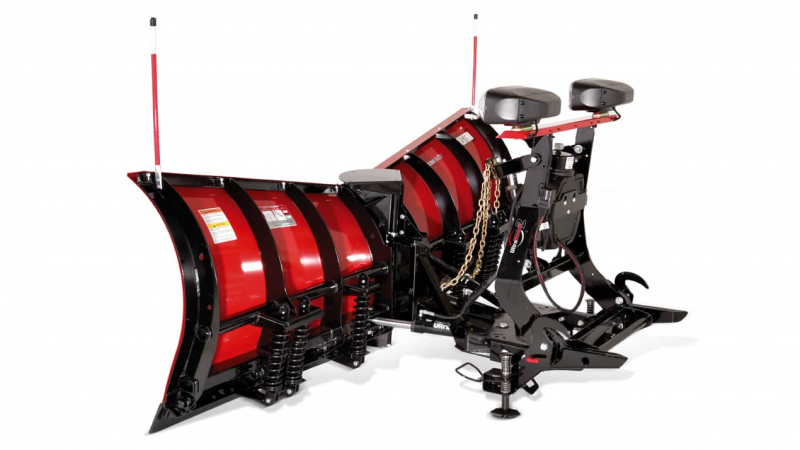 It's a plow that won't back down from a little overtime and takes care of business beyond nine to five. 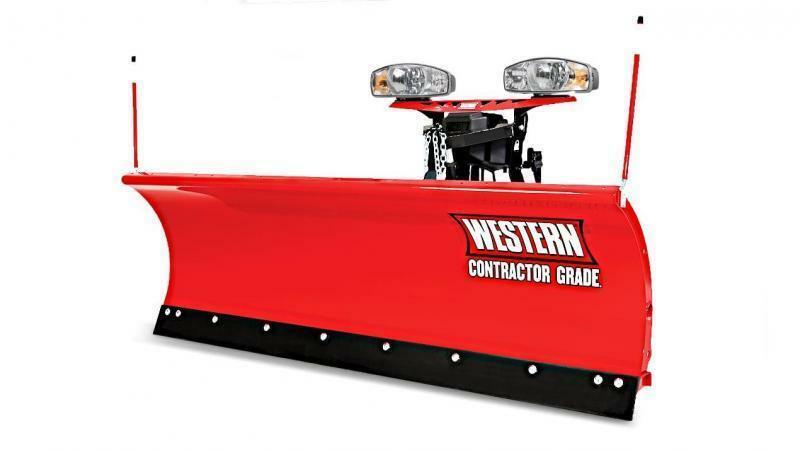 Be prepared for all the depths of winter with a WESTERN MVP 3 v-plow. FLARED WINGS Wings soar from a 31" center height up to 39" at the outer edge on 9' 6" models. 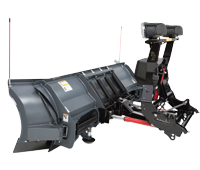 T-FRAME DESIGN T-frame provides added strength and allows blade-pitch adjustment to reduce uneven cutting edge wear. 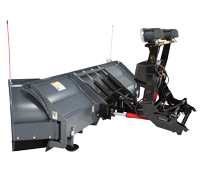 STRUCTURAL REINFORCEMENT Six vertical ribs on the 7' 6" models and eight on the 8' 6" and 9' 6" models, combined with the exclusive WESTERN POWER BAR, provide exceptional torsional strength and rigidity to eliminate blade twisting. MASSIVE CENTER PIN AND HINGE A 1 Â¼"-diameter, heat-treated, steel center pin resides within a three-connection-point hinge, keeping the wings tight for optimal performance. 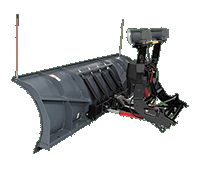 MOLDBOARD AVAILABILITY Powder Coated or Stainless Steel: 7' 6", 8' 6" and 9' 6" widths High-Density Polyethylene: 8' 6" and 9' 6" widths See pages 4-7 for all universal snowplow features. 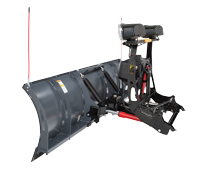 ULTRALOCK DOUBLE-ACTING CYLINDERS This standard feature locks the wings together to easily maneuver the plow as a straight blade. The double-acting cylinders also hold the wings firmly in place for clean back dragging. 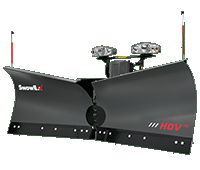 STEEL CENTER-GAP COVER For the cleanest pass in any position, the MVP 3â„¢ v-plow has a snow-control deflector over the center hinge to help prevent snow from being lost over the top. 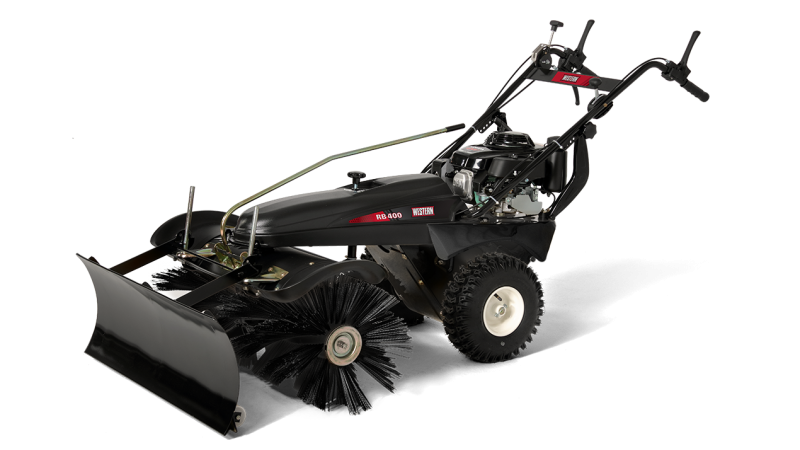 TRIP-EDGE PROTECTION Each blade features independent trip-edge protection in all blade configurations to keep snow in front of the blade.